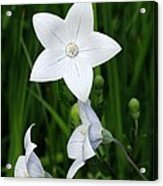 Queen duvet cover (88" x 88") featuring the image "Bellflower - Campanula Carpatica" by Ann Horn. Our soft microfiber duvet covers are hand sewn and include a hidden zipper for easy washing and assembly. Your selected image is printed on the top surface with a soft white surface underneath. All duvet covers are machine washable with cold water and a mild detergent. Thank you very much for your gracious comment, Bobbie. Much appreciated. Vickie, thank you for featuring Bellflower - Campanula Carpatica in the Floral Throw Pillows group. 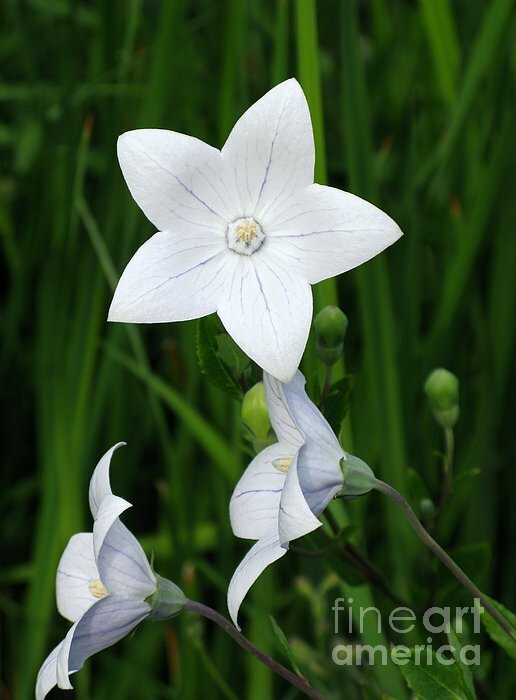 Becky, thank you for featuring Bellflower - Campanula carpatica in the Black Background and Color group. jrr, thank you for featuring Bellflower - Campanula carpatica in the Loving the Color GREEN group. Shawn, many thanks for the feature of Bellflower - Campanula carpatica in the Wonders of Nature Photography group. 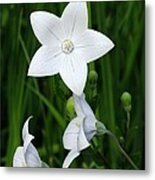 Robert, thanks so much for featuring Bellflower - Campanula carpatica in the Nature Photography group. Randy, many thanks for choosing to feature Bellflower in the Wisconsin Flowers and Scenery group. Appreciated as always. Many thanks, Evelina. Much appreciated. Wonderful and so delicate! I love those flowers! Thank you, Sharon. This flower originated in the Carpathian Mountains in Europe. They now may be purchased as wildflower seeds, so the distinction between wildflower and cultivated flower seems to have become blurred. I have just elaborated a bit more in a rewrite of my description. 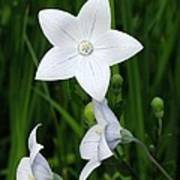 The white bellflower (Campanula carpatica) originated in the Carpathian Mountains in Europe and is commonly called Carpathian harebell, Carpathian bellflower or Tussock bellflower and may be blue or violet, as well as white. It now may be purchased as wildflower seed, so.the distinction between wildflower and cultivated flower seems to have become blurred. These were growing in southeastern Michigan. Copyright 2009 Ann Horn. ALL RIGHTS RESERVED. This copyrighted image does not belong to the public domain and may not be reproduced, copied, altered or manipulated in any way without the written permission of Ann Horn. ann-horn.pixels.com. pixels.com Group Features: Floral Throw Pillows. Black Background and Color. Loving the Color GREEN. Wonders of Nature Photography. Wisconsin Flowers and Scenery.